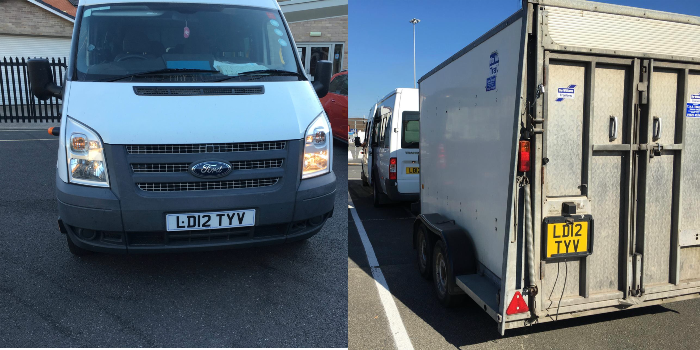 Our minibus and trailer have been stolen at some point between Tuesday night and Wednesday evening. They are incredibly useful in helping us to provide activities and adventure to over 250 young people week-in week-out, and we'd really like them back. Please do contact us or the Police if you see them.